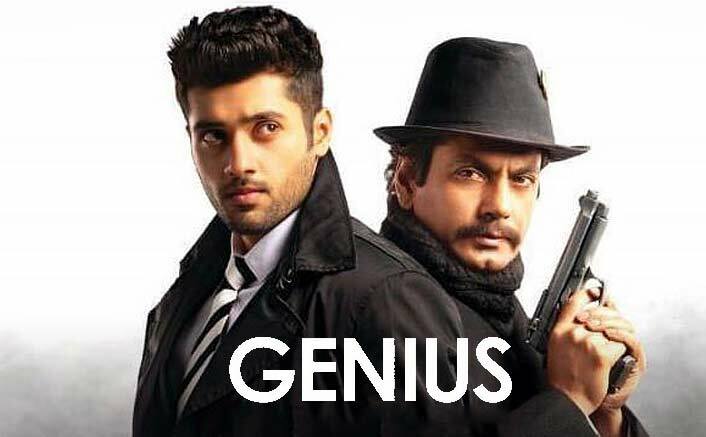 Film’s first half has some haunting melodies that are tastefully shot, but it’s downhill from second half onward.Overall, ‘Genius’ is a messed up mumbo jumbo of some juvenile IIT hacks, loud sounds and verbose filmy dialoguebazi. The worse a Bollywood film is these days the more desperate it seems to be to fall back on patriotic fervour as a ploy to gloss over its glitches. But no amount of flag-waving and chest-thumping can deflect from the fact that Genius is an unspeakably shoddy film. Show some self-love and stay away from it. India will take care of itself. On the whole, GENIUS is an extremely poor and senseless fare. 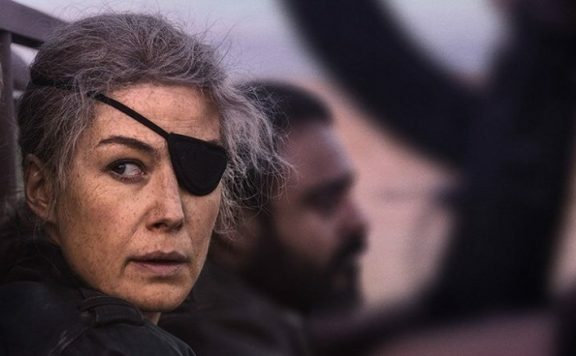 At the box office, it will be rejected outright by the audience. Watching this film is surely not a genius idea. Avoid! It does not take a genius to figure out that the smart play for Utkarsh might have been to debut in a role better suited to his personality and appeal, over an old-fashioned showcase mounted by a zealous father designed to deliver his son as a lover-boy and action hero. So the whole movie is treated like an 80s show reel, where star-fathers who were launching their sons had a template. Sample this; the hero fights, rides, sings, dances and in this case, he also hacks!!!! Had Anil not burdened the youngster with so many responsibilities, we may have been able to witness some quality acting, something endearing. But no such luck.Verdict: Will not risk recommending this one!